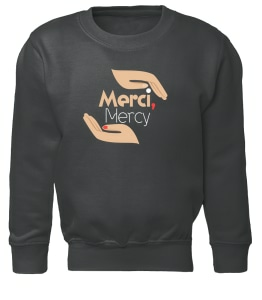 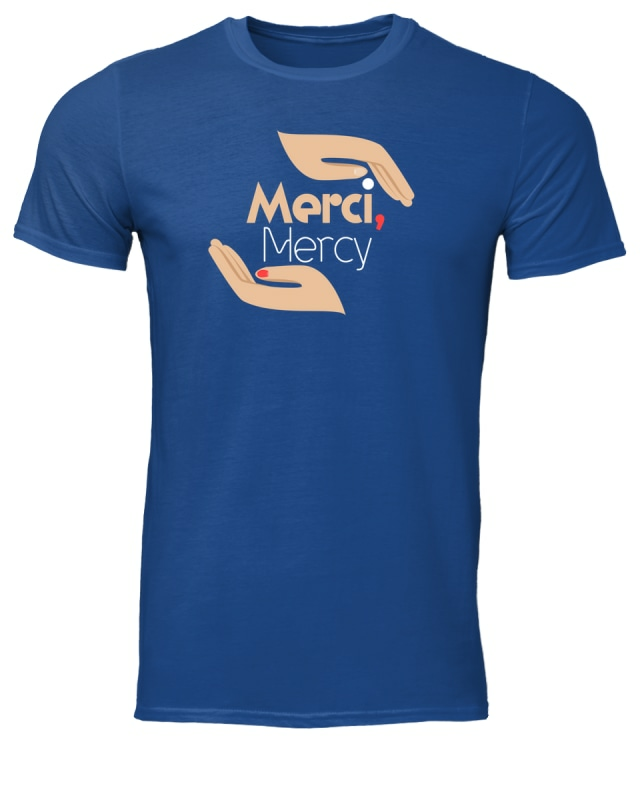 Give thanks for Mercy — and say it in French! 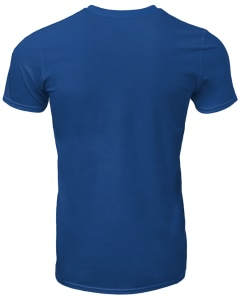 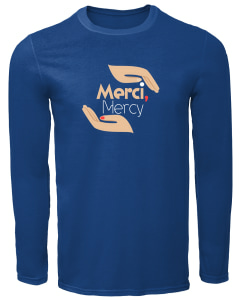 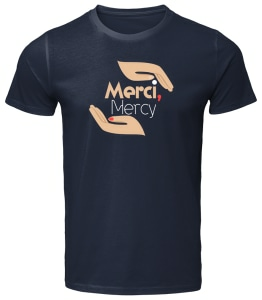 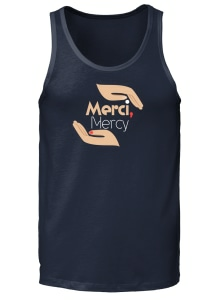 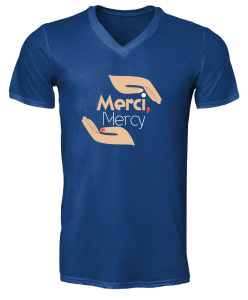 This t-shirt celebrates divine justice, forgiveness and hope with a pair of hands clasping Mercy. 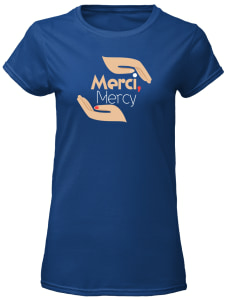 The red nail polish hints at a French diva — beautiful and caring at the same time.